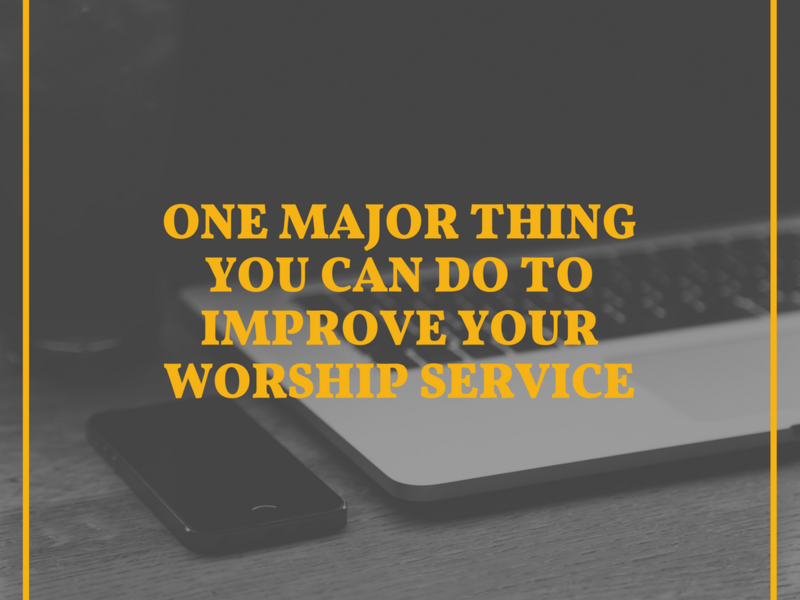 We are always looking for ways to improve our Sunday (or Saturday) worship gatherings. How can we improve the music or artistic value? How can we improve transitions between the elements of the service? How can we make the absolute best use of time? How can we improve the use of video and media in that hour or so? These are all good thoughts and questions. But, what if I told you there is one main thing you can improve to make people want to come back time and time again. That one thing is: the preaching. Take a look at this poll from Gallup released not even a week ago: Sermon Content. Brandon and I wrote a book: Preaching Sticky Sermons that talks in-depth about much of what I am about to say. 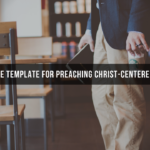 If you want to improve your preaching quickly give this resource a try. If you do not record the audio of your sermon I would recommend you start THIS WEEKEND even if that means just setting your cell phone to record on your pulpit or stand. This is such an important part of improving in your delivery. If you do record the audio of your sermons I would recommend taking the next step and recording the video as well. This will help you evaluate the whole package and not just what you said verbally. One way you can communicate better from the stage is to use your notes as little as you can. Start this weekend by completely memorizing your introduction, conclusion, and your illustrations. You will find this will make a world of difference with how you communicate to the audience. The answer for improving your sermon on Sunday morning is not necessarily to throw another five hours at sermon prep. Work to become efficient. Here are some ways to do this right now: block off time where you only work on writing and preparing your sermon, plan a year of sermons in advance, and compile sermon ideas and illustrations when you run across them. The two major reasons according to the Gallup poll that churchgoers continue to attend are that the sermons are relevant to every day life and that they teach scripture. These are not mutually exclusive ideas! Make sure you connect the timeless principle of your passage to the modern lives your audience lives. 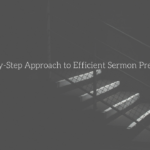 The best way we can improve our worship service is to preach better sermons! Even in a day when more and more people see less and less relevance in someone monopolizing the conversation for 30 minuets or more. What are you Doing to Become a Better Preacher?